With over 48 years of experience and an innovative approach to facility care, Entretien Chevalier's cleaning services are consistently superior. We use proven and tested products and methods that work best in an industrial environment. The labor, equipment and materials needed to maintain your building are all provided--ensuring that the cleaning process is complete, comprehensive and the highest standards are consistently met or exceeded. 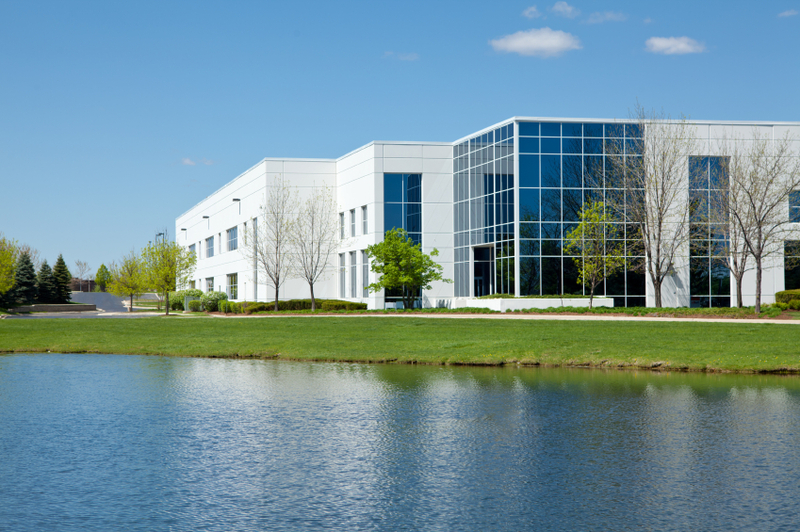 Entretien Chevalier specializes in customized janitorial services for single tenant or for complex facilities such as multi-tenant and headquarters buildings. 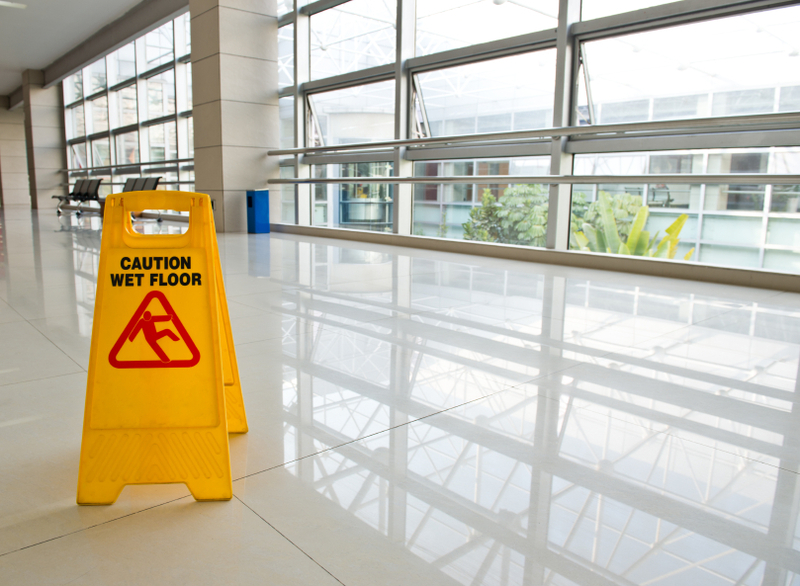 In facilities with a wide range of janitorial needs and various types of spaces, Entretien Chevalier has both the experience and the capabilities to keep your facility meticulously maintained. We use the latest, most innovative equipment, quality products and adhere to green cleaning standards. -Total floor care solutions and treatments. Our safety-trained employees offer professional cleaning services using 100% biodegradable products and green cleaning techniques, ensuring a safe and healthy work environment for your employees. Did you know that healthier facilities can actually increase worker productivity and reduce sick days? Improved indoor air quality and less dust and dirt in offices reduces "sick building syndrome, which can result in improved employee attendance and morale.